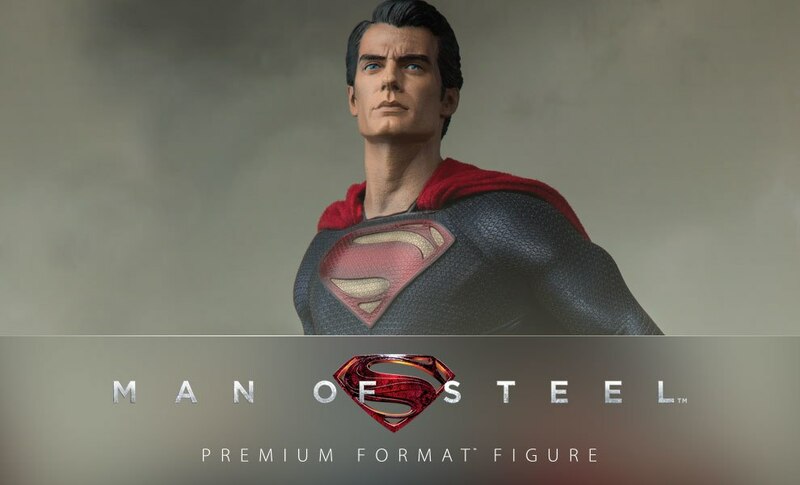 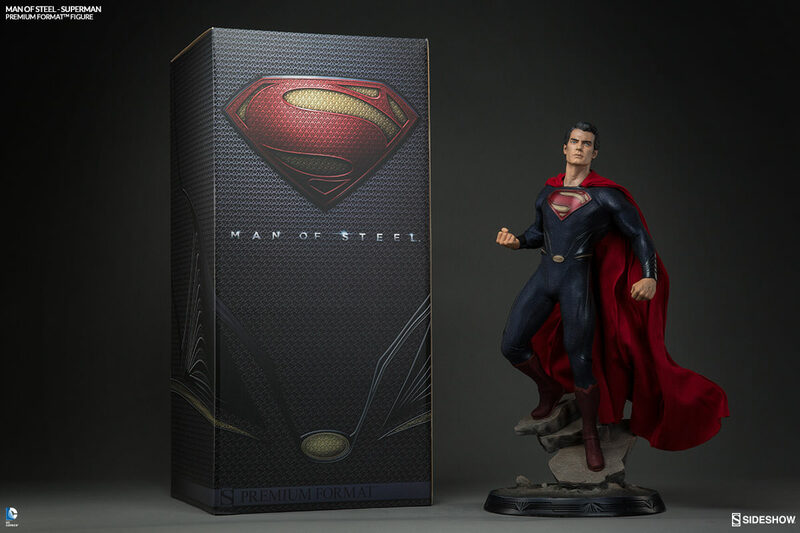 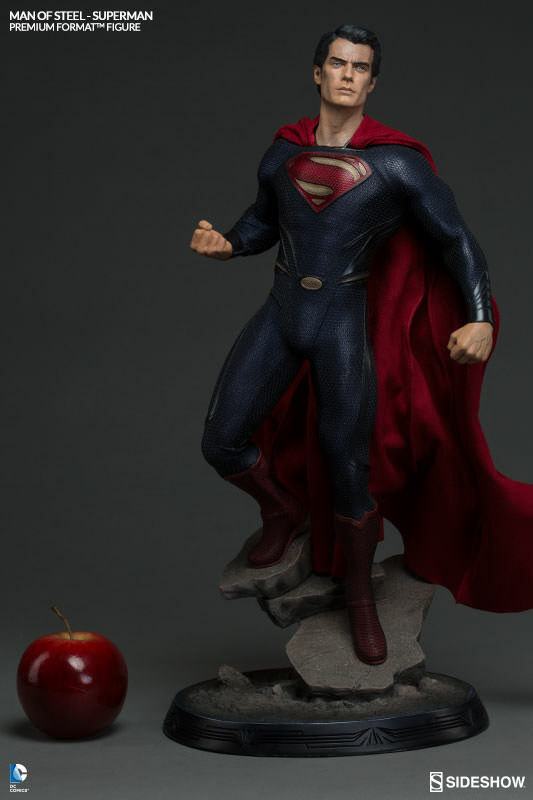 Making his debut in Zack Snyder's 2013 film Man of Steel, and returning to the big screen for Batman V. Superman: Dawn of Justice, Sideshow is proud to present the Man of Steel: Superman Premium Format Figure. 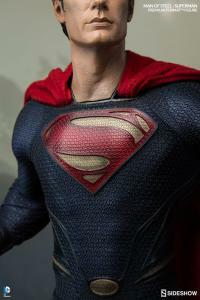 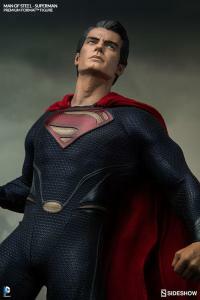 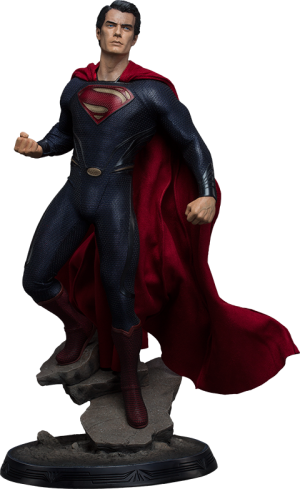 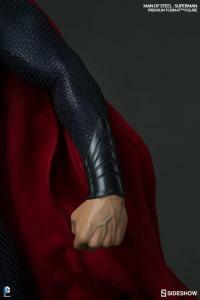 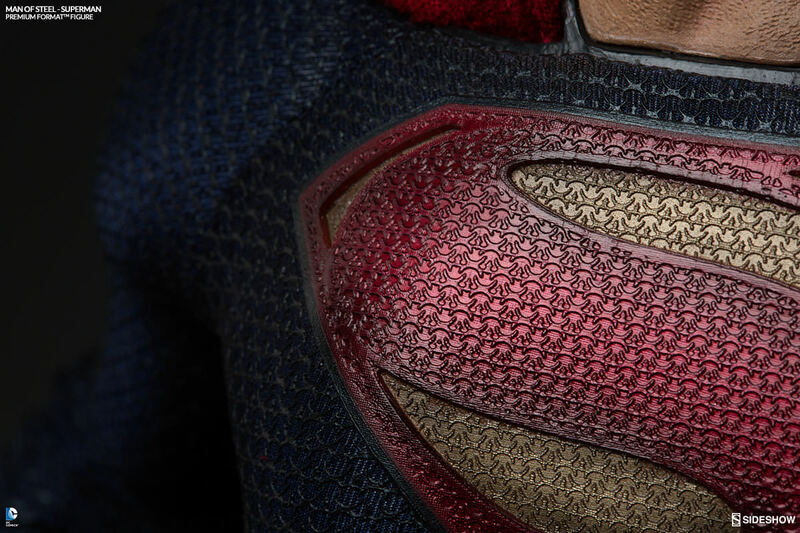 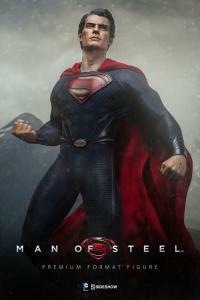 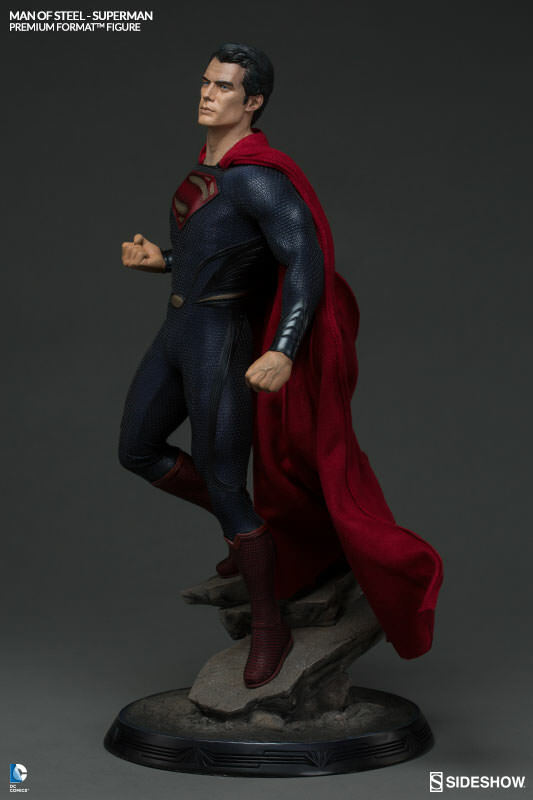 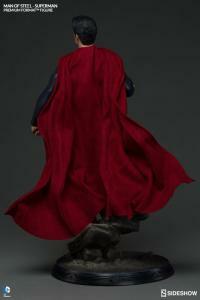 The Superman figure is fitted with a hand tailored replica of his distinctive new suit, with the Kryptonian symbol for hope emblazoned on his chest, and a fully poseable fabric cape. 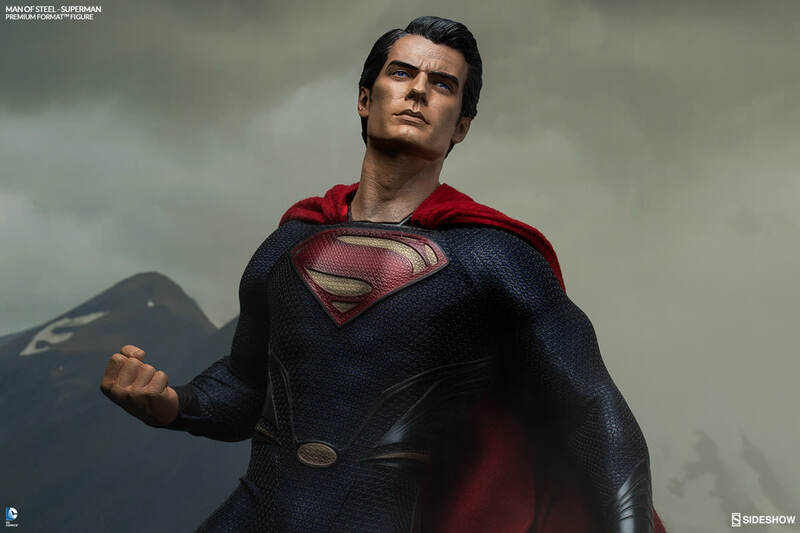 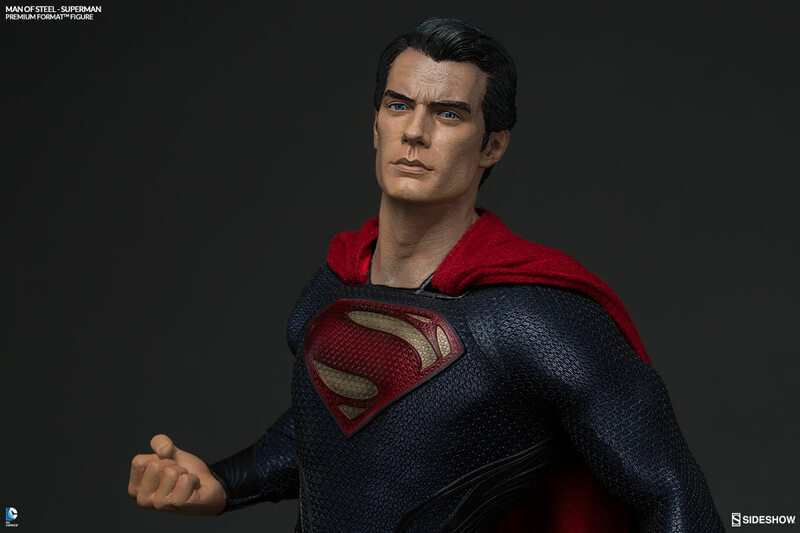 Featuring a stunning likeness of Henry Cavill as Superman, the artisans at Sideshow Collectibles crafted this outstanding Man of Steel figure in highly detailed 1:4 scale. 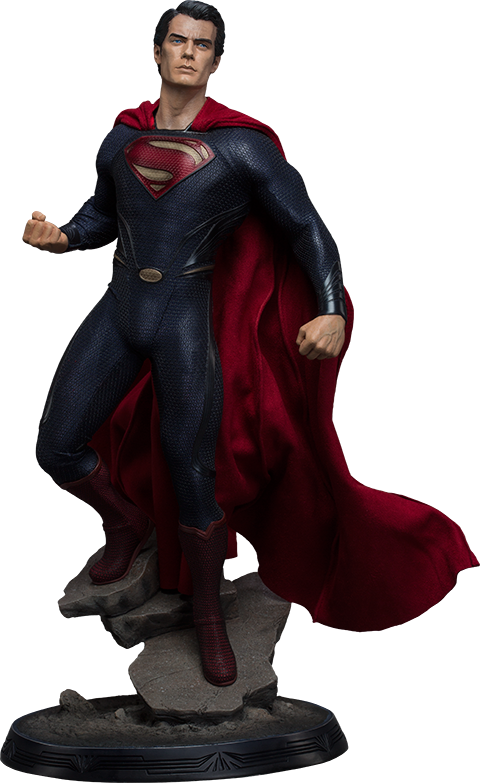 This Superman statue is composed of high quality PVC, fabric and polystone. 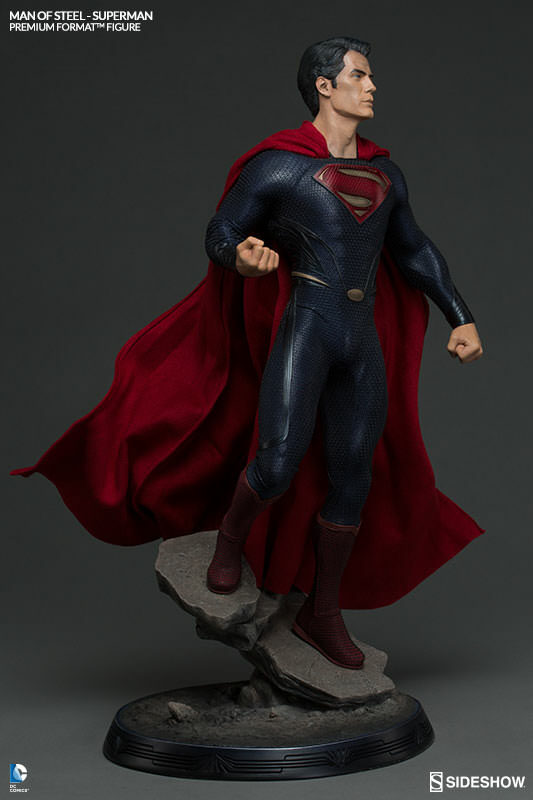 The long-awaited re-imagining of pop culture's most recognizable superhero is here, the Man of Steel statue will truly "give the people of Earth an ideal to strive towards." 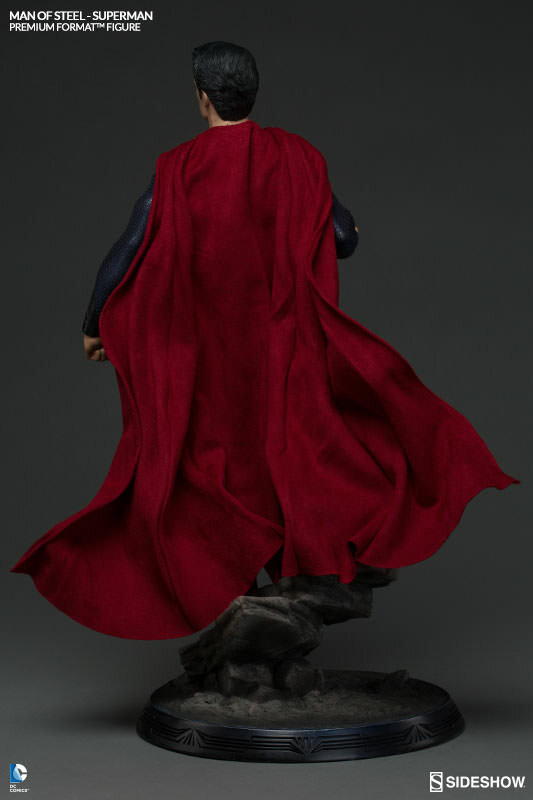 One of the best pieces in my collection. 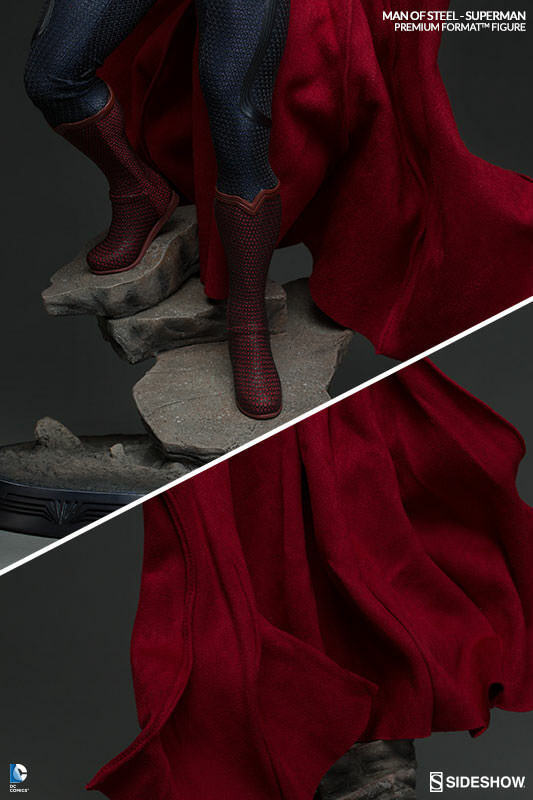 Well done Sideshow.